Bishop Joseph Galante formally announced today that two new parishes will be established on Dec. 1 through the consolidation of six existing parishes. 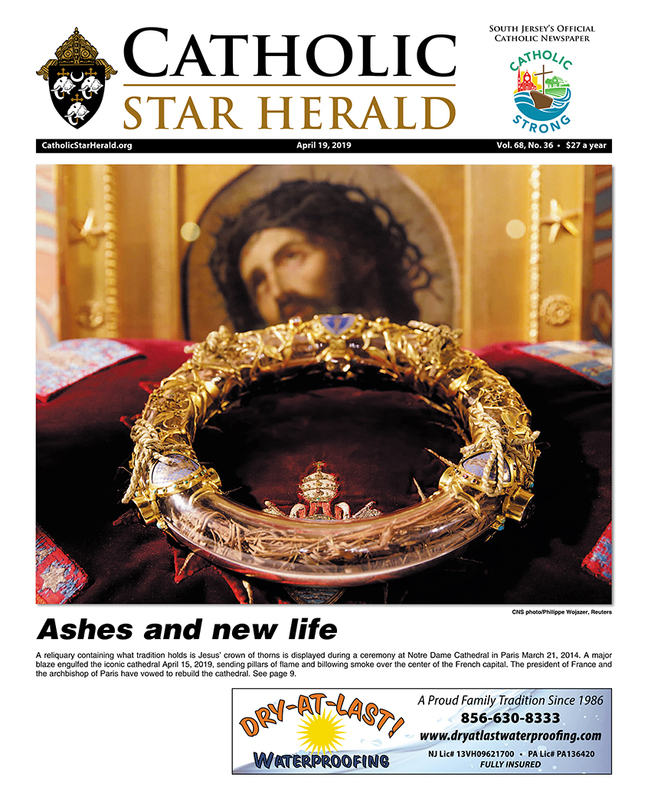 The announcement establishing the new parishes was made in two formal decrees, which are published in this edition of the Catholic Star Herald (see pages 16-19). 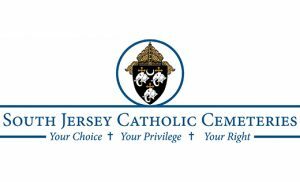 • St. Gabriel the Archangel Parish will be established through the consolidation of Corpus Christi, Carneys Point, Queen of the Apostles, Pennsville, St. James, Penns Grove, and St. Mary, Salem. The seat of the new parish will be located at Corpus Christi Church. Queen of the Apostles and St. Mary also will be used as worship sites for the new parish. Father Paul Harte, Priest Convener for the consolidation, has been named pastor of the new parish for a six-year term. St. Gabriel the Archangel Parish will retain the boundaries of the three existing parishes, and will serve about 1,825 families in Salem County. • The Parish of All Saints will be established through the merger of St. John Bosco Parish and St. Mary Magdalen Parish, both in Millville. The seat of the new parish will be St. Mary Magdalen Church. Father Paul Olszewski, Priest Convener for the consolidation, has been named pastor of the new parish for a six-year term. The parish of All Saints, whose boundaries will be those of the existing parishes, will serve about 1,350 families in Cumberland County. Father Paul Harte, Priest Convener for the parish consolidations in Salem County, acknowledged that disagreement was overcome by cooperative spirit and perseverance in accomplishing the diverse tasks. 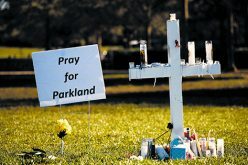 “Representatives from four merging parishes came together and through prayer and reflection — and lots of disagreements — managed to agree on what was best for the parish of St. Gabriel the Archangel,” added Mercina Gant, Core Team Member from St. Mary Parish in Salem. Father Harte expressed the expectation that with the creation of Saint Gabriel the Archangel Parish, more than 174 square miles of small towns, farms and orchards, businesses and industry, homesteads and places familiar and unexplored will bear a new mark of identity as a Catholic community within the Diocese of Camden. Scott Greenwald, who served on the Core Team from Corpus Christi Parish, echoed Father Harte’s optimism in saying that he was grateful for having had the opportunity to answer the call of the Holy Spirit to help create a “new” parish. “I am so excited to see all of the possibilities this merger presents to us,” he said. 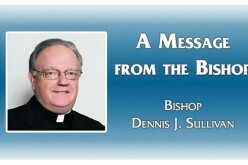 “I am so encouraged by the dedicated work of our clergy, religious and laity in all of these parishes who have come together in a common mission to strengthen these parish communities for the sake of the faithful in South Jersey. This points to a most hopeful future for our church,” said Bishop Joseph Galante as he issued the 29th and 30th decrees since June 2009. 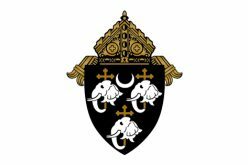 The two most recent decrees are part of the diocesan-wide reconfiguration of parishes announced over two years ago to strengthen parishes and to address the priorities expressed by the people at “Speak Up” sessions that were held with Bishop Galante in 2005 and 2006. 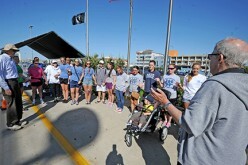 The priorities identified included the need to engage laity more actively in parish ministry, more opportunities for faith formation for all age groups, expanded ministry to youth and young adults, the fostering of vocations to priesthood and religious life, well-celebrated liturgies, and compassionate outreach to inactive Catholics and those in need throughout the diocese. Many parishes are struggling financially due to the changes in population and decline in Mass attendance and, as presently configured, lack the resources to provide needed ministries. About a third of the parishes in the diocese are struggling with deficits and debt and are unable to meet basic financial obligations, according to the diocese. By uniting parishes through merger, the diocese hopes to create stronger parishes that will have greater resources with which to provide pastoral care to the people. In conjunction with the parish reconfiguration process, additional efforts are underway to more effectively respond to the needs of parishioners. In January 2009, the diocese instituted the Lay Ministry Formation Program, an initiative formed in partnership with nationally recognized institutions to educate laity in parish ministry. On September 18, 2010, over 400 clergy and lay leaders from around the diocese gathered at Our Lady of Peace Parish in Williamstown to hear about a process which will bring diocesan and parish resources together to do more effective planning and implementation of the Pastoral Priorities.